So what will this mean for the future of LinkedIn? 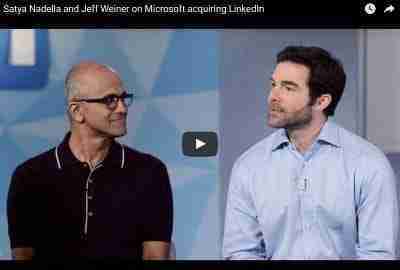 The huge announcement June 13, 2016 that Microsoft buys LinkedIn for 26 Billion took most people by surprise. It is too early to say what the future will be for LinkedIn, but many speculations have been made about LinkedIn’s future following the stock dive earlier this year. 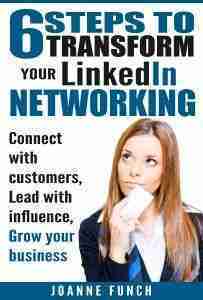 The deal should be completed by December provided there are no regulatory obstacles and LinkedIn will continue to operate as its own brand with Jeff Weiner at the helm. According to Jeff Weiner, LinkedIn CEO the buy is more about collaboration and shared mission and visions. For LinkedIn, it was to connect the world’s professionals to make them more productive and successful, and for Microsoft, it was to empower every individual and organization in the world to achieve more. Both companies focus on sales professionals so this acquisition makes sense. This is a marriage of a software giant and a social platform, so try to imagine the possibilities from the integration of Microsoft Outlook, Calendar, Office, Windows, Skype, Dynamics and Bing? The possibilities for software development will be incredible and needed. This year so far there have been many software glitches – one day a feature works and the next day it doesn’t. LinkedIn can benefit from consistency! I for one am not a naysayer and despite the challenges with LinkedIn’s technology over the past year, it is still a powerful platform for professionals worldwide. For those committed to investing time in LinkedIn it has paid off and for those seeking jobs, it continues to be the #1 resource. 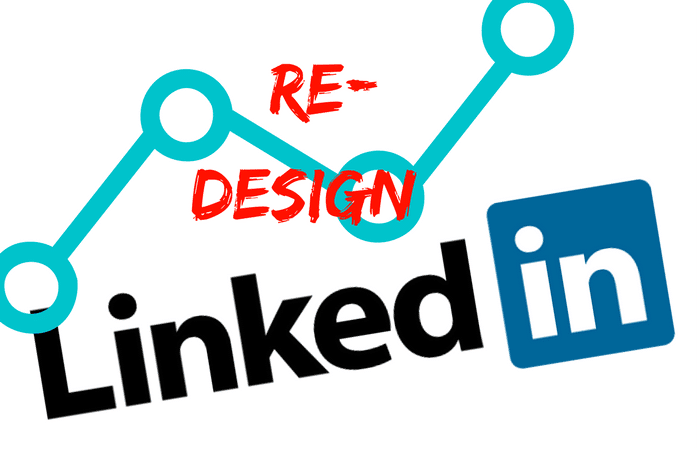 I believe there will be great things to come for LinkedIn and for all of us users, so let’s wait and see what advancements start to come out and of course watch for all my email updates. I will keep you posted.